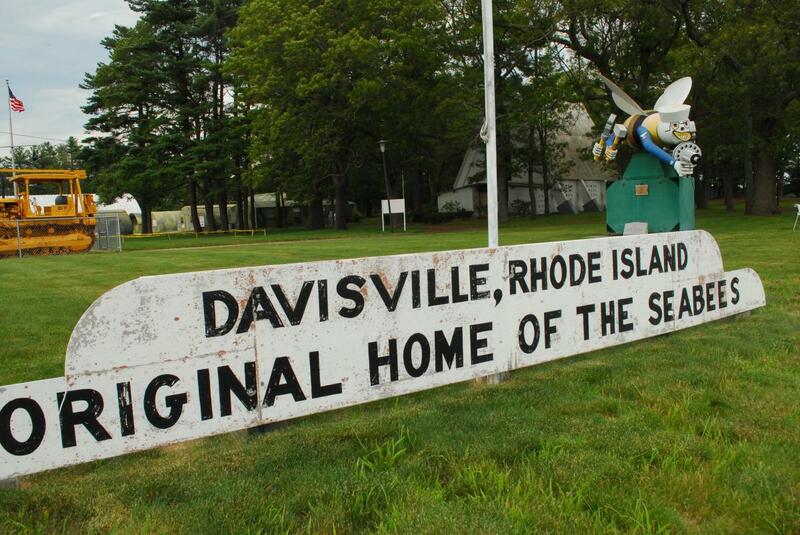 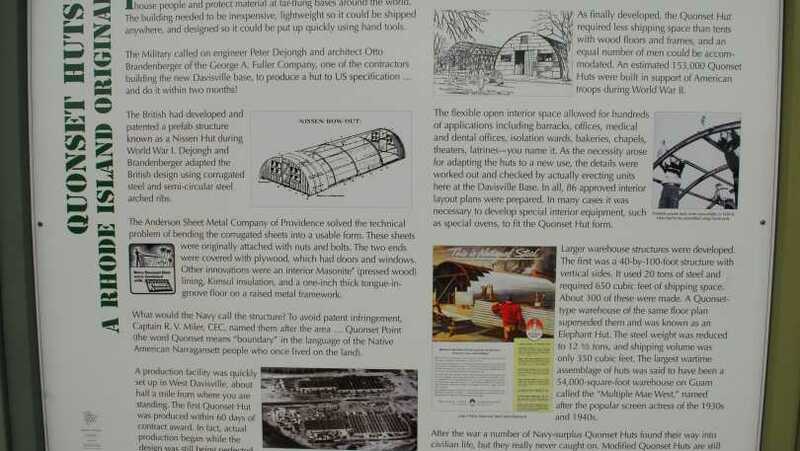 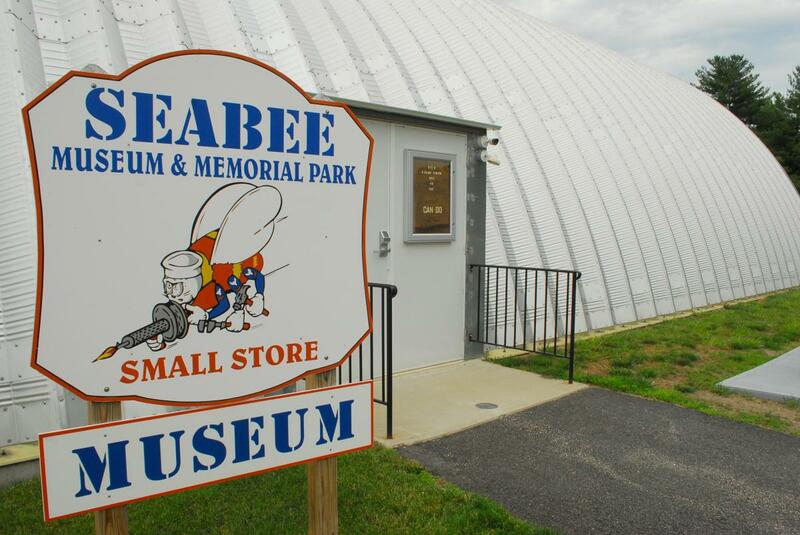 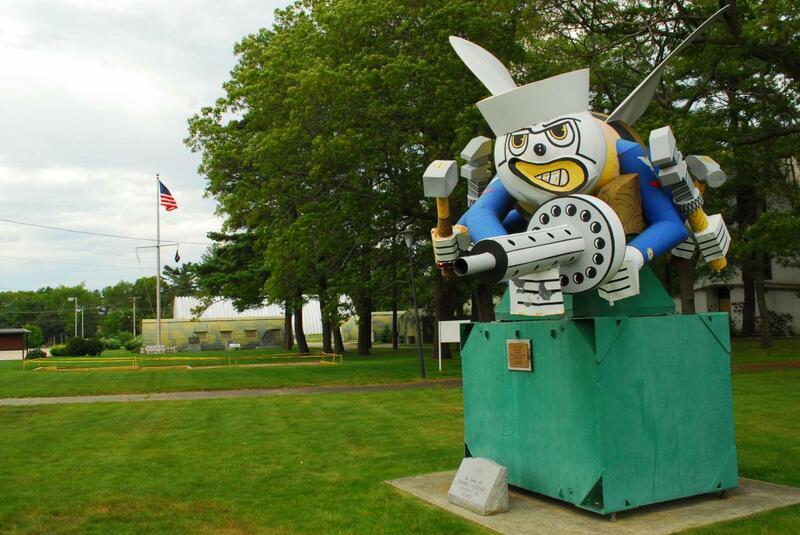 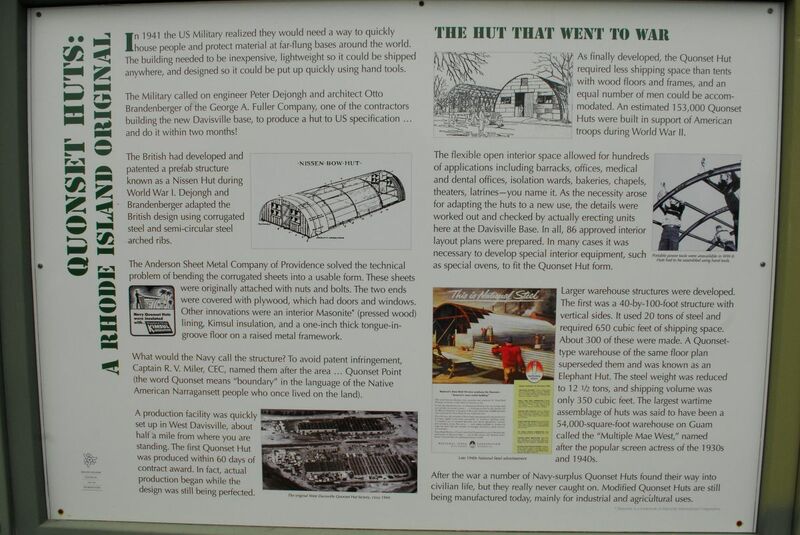 On the grounds of the original US Navy Seabee base, this growing museum documents the growth of the Seabees and the Quonset hut. 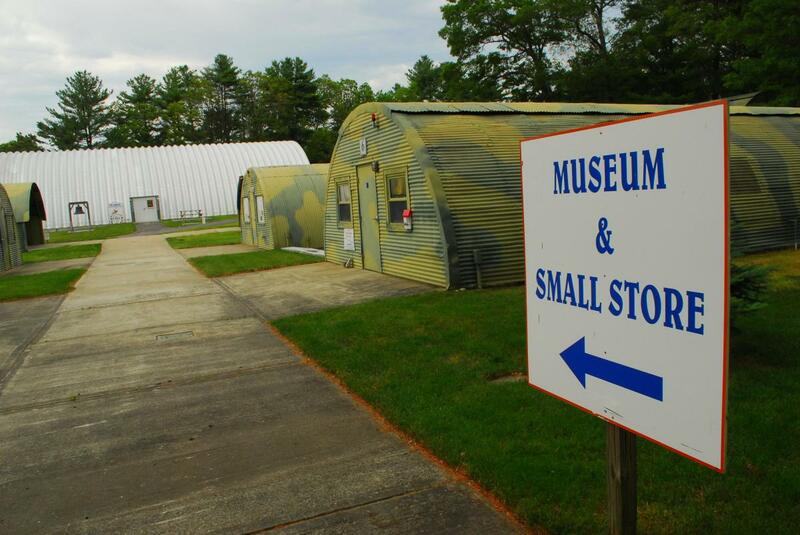 Exhibits focus on the development of military construction and equipment. 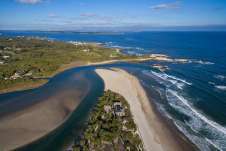 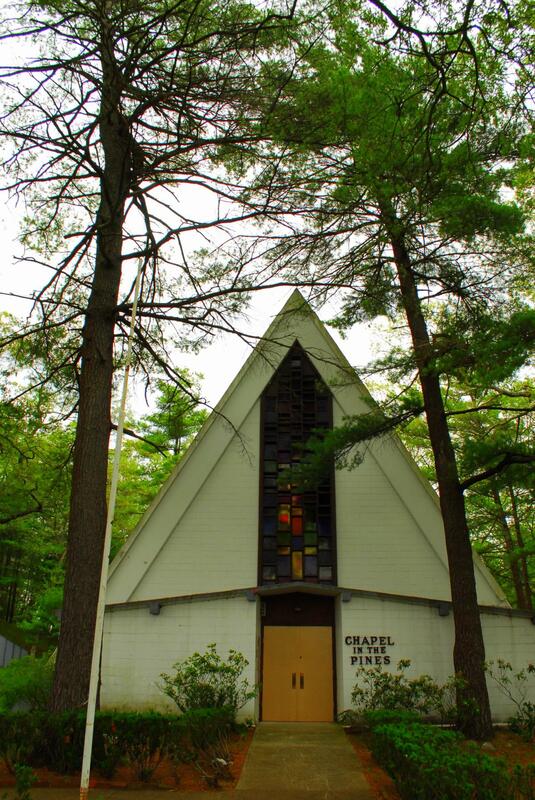 Open May - October, Wednesday and Friday, by appointment.